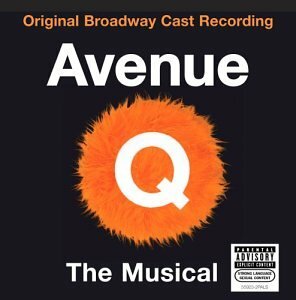 The first image on the page is for Original Broadway Cast - Avenue Q, followed by the original. Also check out the most recent parody covers submitted to the site. Will they have a frog like that one from the "Chappelle's Show" sketch 'Zapped'! ?